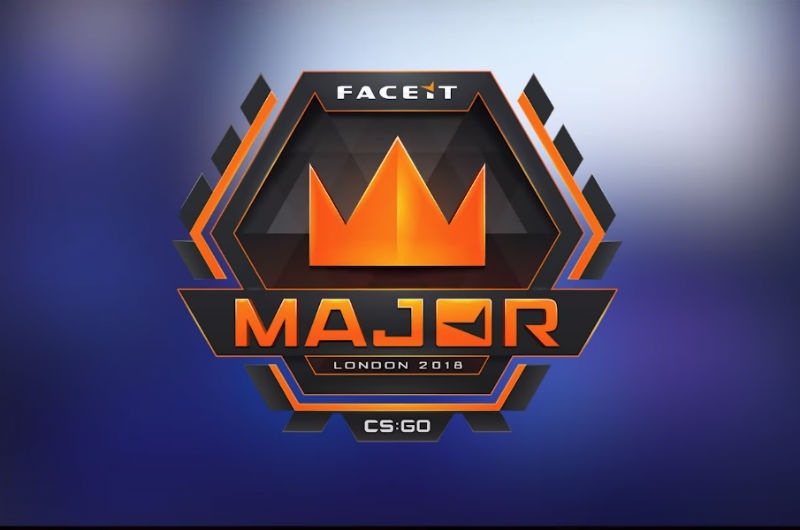 FACEIT Major 2018 New Legends stage began yesterday and the tournament is in full swing. Day one of the event concluded after a number of stellar games and some surprising results. The event was opened with a game between G2 Esports and HellRaisers and it turned out the be the longest match of the day. The map of choice was Dust2 and G2 got an early head start, securing 10 rounds from the CT side. The first half concluded at 10 – 5 in G2’s favor, though HellRaisers were able to turn things around once the teams switched sides. During this game, both teams performed great and there were many memorable moments, though HellRaisers’ ISSAA was certainly the star of the match, carrying out multiple quad-kills during the second half. 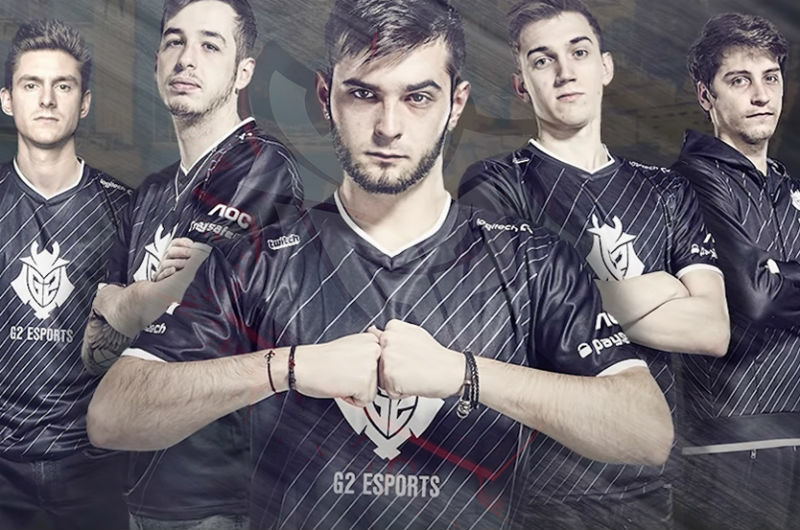 After two rounds of overtime, G2 was able to secure the win, finishing the game at 22 – 20. With such a strong opening game, the match between Winstrike and Team Liquid seemed tame by comparison. 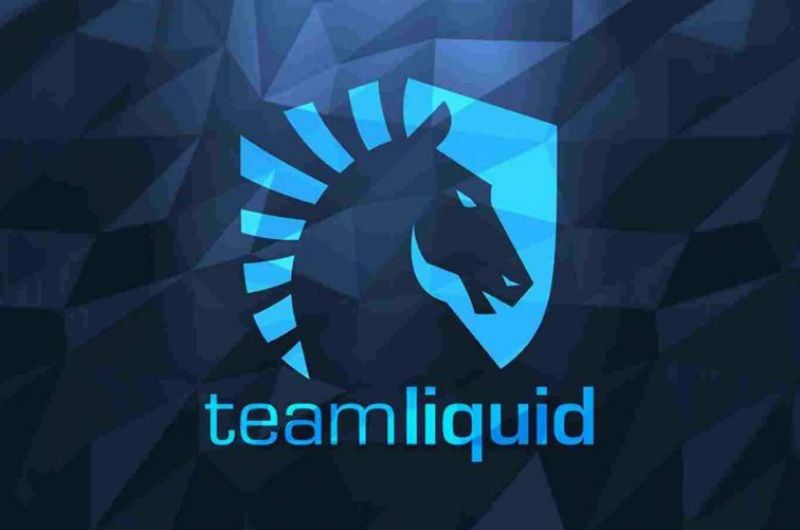 It was played on Mirage and Team Liquid was able to dominate their opponent, winning 12 rounds on the CT side during the first half. The second half did see Winstrike performing marginally better, but TL ultimately secured the win at 16 – 7. 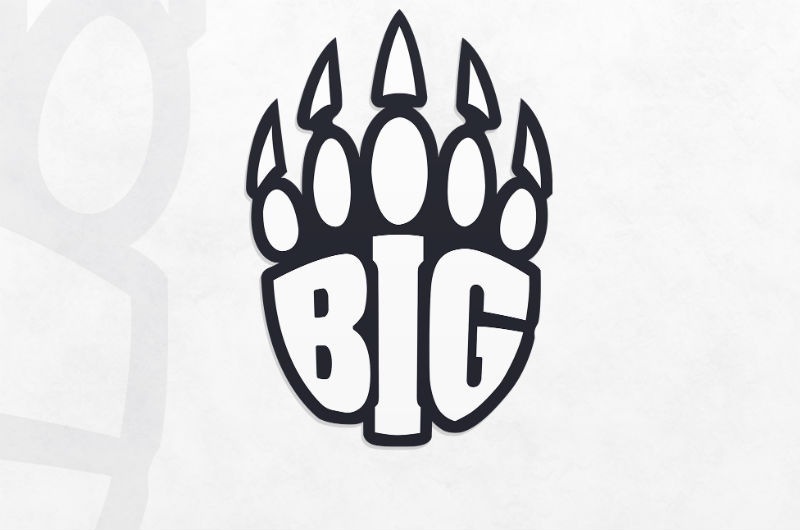 FaZe Clan and BIG were up next, meeting on Dust2. Much like the previous game, we saw one team dominate the other and in this case, it was BIG that came out ahead. During the first half, BIG scored 10 winning rounds from the CT side and later executed 6 more from the T side, finishing the game at 16 – 5. The trend continued into the fourth match of the tournament between fnatic and compLexity. After the map bans, Inferno was left over and compLexity went to town on the fnatic roster. 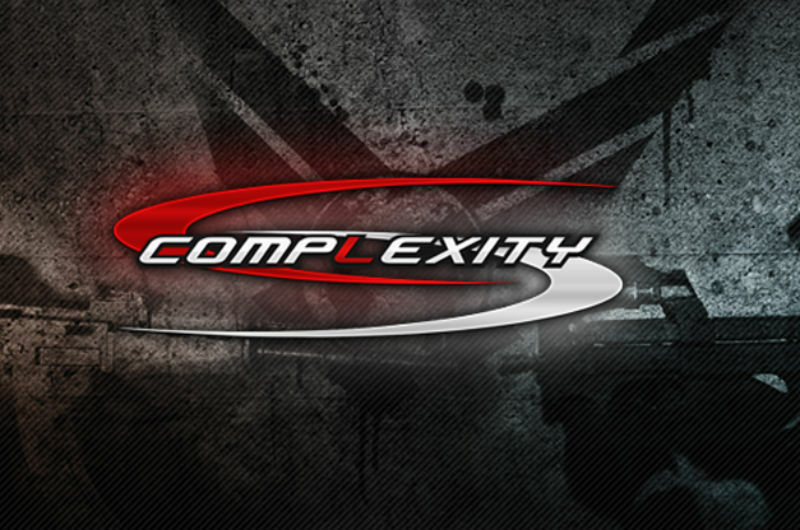 Barely giving their opponent room to breathe, compLexity finished the game at 16 – 4. Fortunately for the viewers, the match between MIBR and TYLOO was much more interesting and things got heated up from the first round. Playing on Inferno, MIBR was able to completely stop TYLOO’s push up on Banana, with coldzera and Stewie2k picking up all five kills between them. At first, it seemed that MIBR’s early success would snowball into the late game, with the first half concluding at 11 – 4 in MIBR’s favor. 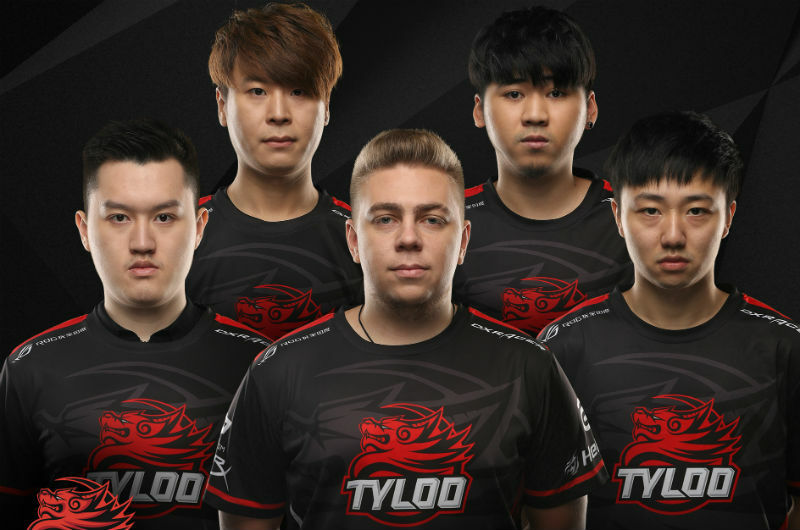 However, once TYLOO started playing on the CT side things changed quickly. When MIBR were on the offensive, they could only take 2 rounds, with TYLOO winning 12 during the second half. Ultimately, MIBR’s players had the more impressive individual plays, however, TYLOO had a better strategy and was able to come out on top. Mousesports and Ninjas in Pyjamas put up an excellent display of skill and teamwork on Mirage. The game was mostly even-sided, though NiP was able to secure 9 rounds from the first half, as opposed to mousesports’ 6. During the second half, GeT_RiGhT from NiP made headlines by killing three of mouse’ players in the pistol round and later securing the win in the final round by taking down four enemies. The game came to a close with 16 rounds in NiP’s favor and 12 for mousesports. Natus Vincere (NaVi) versus Astralis was to be the second-to-last game of the day and it was certainly something to behold. The teams met on Inferno and gave viewers across the world something to talk about. NaVi played as the Ts in the first half and s1mple got his moment of glory, killing three of Astralis’ players in the pistol round. Despite this early advantage, Astralis was able to stabilize the game and put up an excellent defense, best exemplified with device’s triple kill at the A site with the AWP. The second half included no less impressive plays and the pistol round was brought to an end with dupreeh’s triple kill. 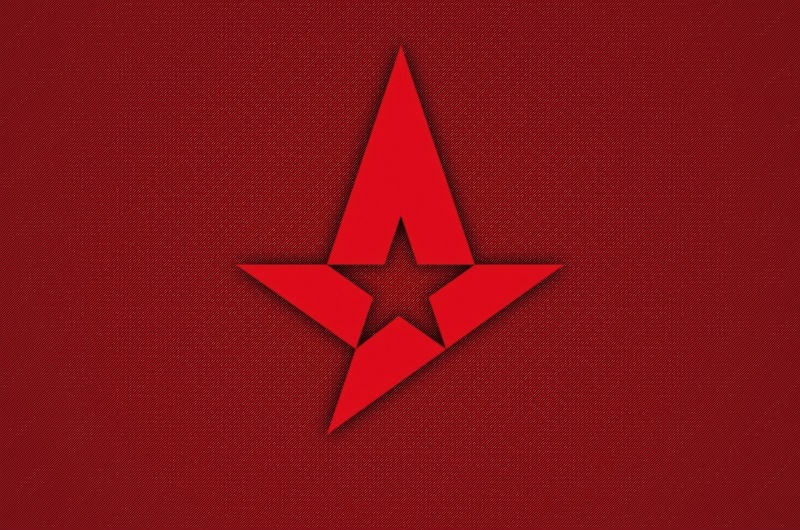 Despite NaVi’s best efforts, Astralis was able to secure the win at 16 – 14 and thus, continuing their winning streak. Cloud9 and Vega Squadron were set to finish the first day of FACEIT and the game was a bit of a letdown, especially when the previous two are taken into consideration. This match took place on Mirage and Vega Squadron inflicted heavy damage to Cloud9 over the course of 20 round. VS started on the defensive and won 12 rounds from the CT side. Once the second half began, Cloud9 had initial success, winning the pistol round from the CT side. 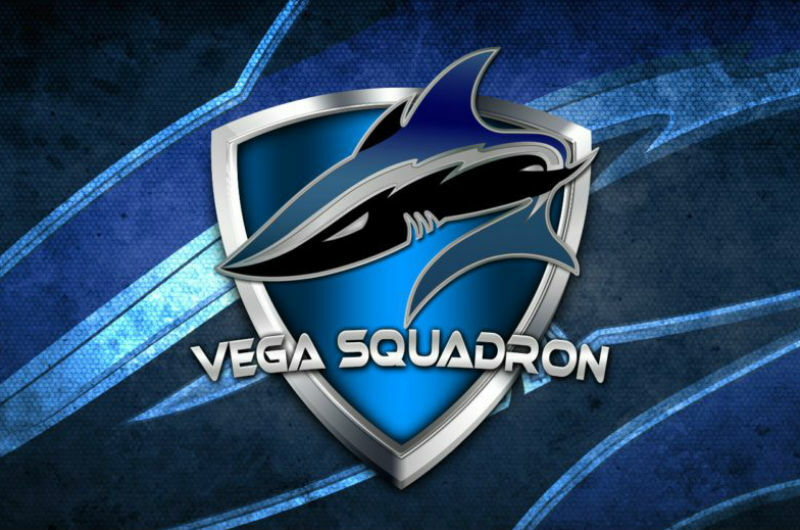 However, Vega Squadron was able to win the next four rounds in quick succession and secure the win.